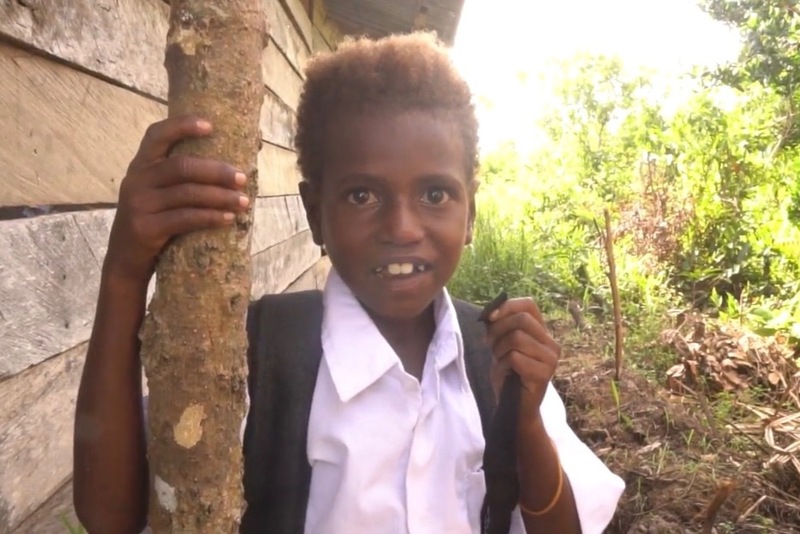 Ilmu untuk Anak Bangsa (IUAB) is an academic program by PPIA VIC that provides an interactive and innovative Indonesian and English language education to children in Raja Ampat, Papua. 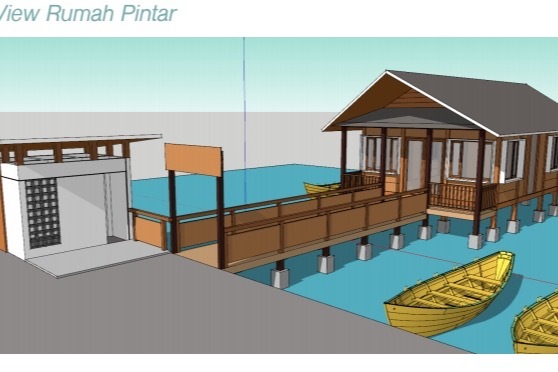 We also plan to build a Rumah Pintar (literal translation: Smart House) as a place for the local children to learn about language and Indonesian Cultures. 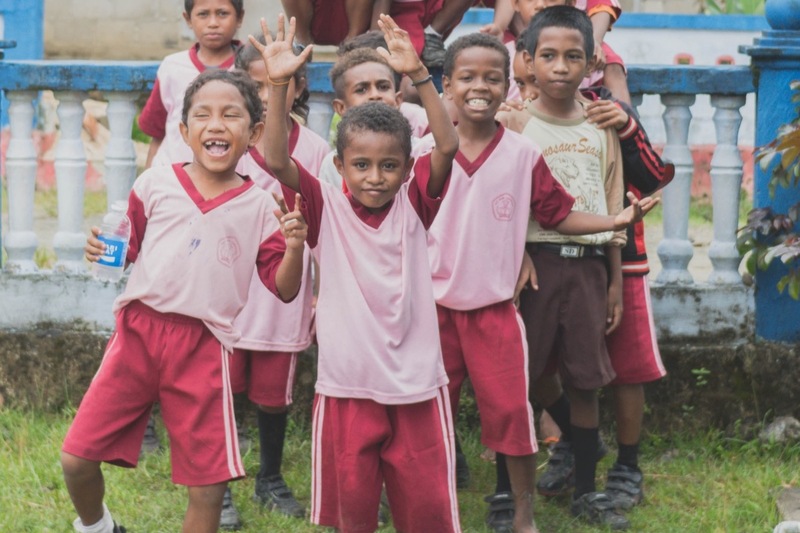 Equitable quality of children’s education throughout Indonesia as a step towards nation’s advancement. future of Indonesia’s tourism aspect. All the donations will be used to fund the Rumah Pintar building and the whole program. 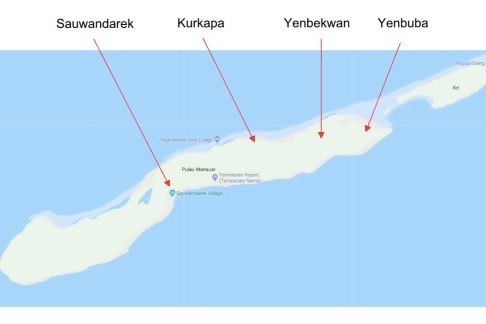 there is no Senior High School in Mansuar Island. learning facility, books, and playing facility. 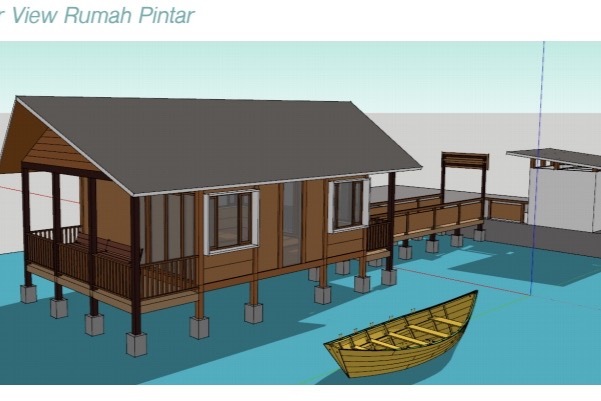 rumah pintar will be built at the side of Kurkapa village’s harbour. and flooring. The house will have the facility of one bedroom.